Registration is now open for our 7th Annual Golf Outing! At Golf Fore Autism, (a Non-Profit Organization)... Our Goal is to provide opportunities to enhance the abilities for all who live under the spectrum of the Autism disorder. Our fundraising efforts are powered by volunteers and families with loved ones on the spectrum. Our efforts will generate vital funds to help provide much needed educational materials for our Autism and Special Needs classrooms in the local South Jersey area. How Can You & Your Business Help? We invite you and your business to join our efforts by donating to this wonderful cause. Our organization is interested in a wide variety of donations from cash and supplies, to prizes and prize packages used for our various fundraisers, raffles and auction events. 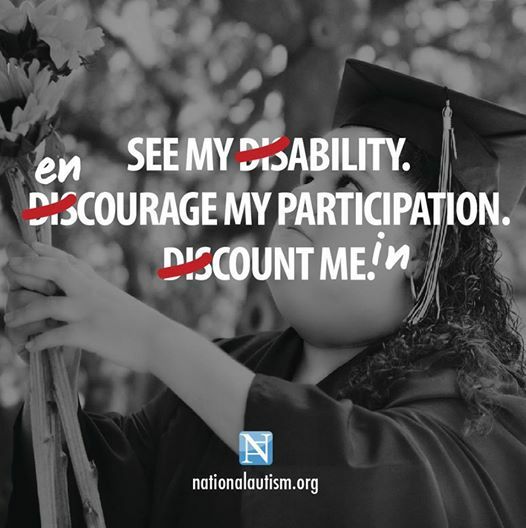 In addition to the special feeling of knowing you helped change the educational experience of the Autistic youth in your neighborhood, your contribution(s) will be recognized on our web site, facebook page, donation posters and in our auction pamphlets. All contributions to Golf Fore Autism events are Tax Deductible. Please know that all contributions you make will positively impact our Autism and Special Needs classrooms in the local area. Contact Us to Contribute Now!